Cold distortion of the material between a male and a female punch makes the card stand out in relief. By simple pressure, embossed characters can be transferred from the card to a piece of paper or a pressure sensitive wad. Please, note that some restrictions exist in the character set you can print with embossed cards. Have a look to our FAQ to review these restrictions. 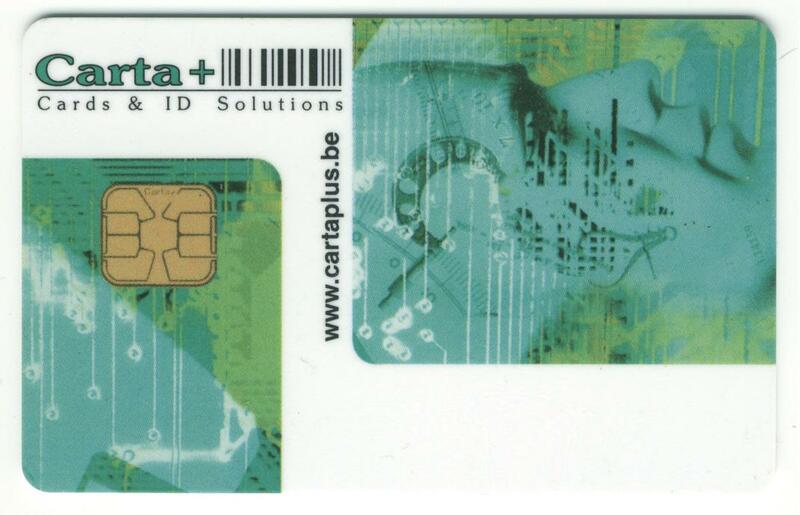 Embossing is a cost-effective and credible way to transfer the data from a card to a document for further processing. FARRINGTON 7B Optical Characters allow the card slips printed in this way to be read instantly. In fact, the system remains cumbersome to manage because it is necessary to physically transfer the documents to handling centres, and it is being replaced more and more by remote station smart terminals, based on barcode and magnetic stripe reading or microprocessors. 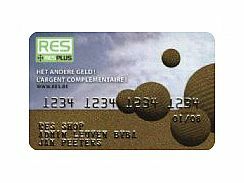 For security reasons, low issuance costs and greater customer satisfaction, embossing is now one of the basic requirements for financial transaction card personalization. These affordable and easy to use stamping/embossing machines make them ideal solutions to register temporary or secondary data, for example hotel reservations or car hire. 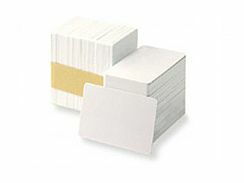 Position, card sizes, embossing depth and type of characters are based on ISO standard 7811-1 specifications. To be noted : not all materials are compatible with the embossing procedure. 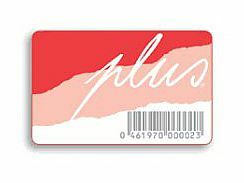 If PVC and metal card types provide durability and high-quality results, other plastics such as POLYCARBONATE or ABS cannot be embossed.